Be assured of the continuous use of PBM with the Laeq Health. You can subscribe (only SEPA direct debit). For this you pay € 62 once and then you authorize us to a monthly € 31 write off for a period of at least 1 year. Be assured of the continuous use of PBM with the Laeq Health. You can subscribe (only SEPA direct debit). For this you pay € 62 once and then you authorize us to a monthly € 31 write off for a minimum period of one year. 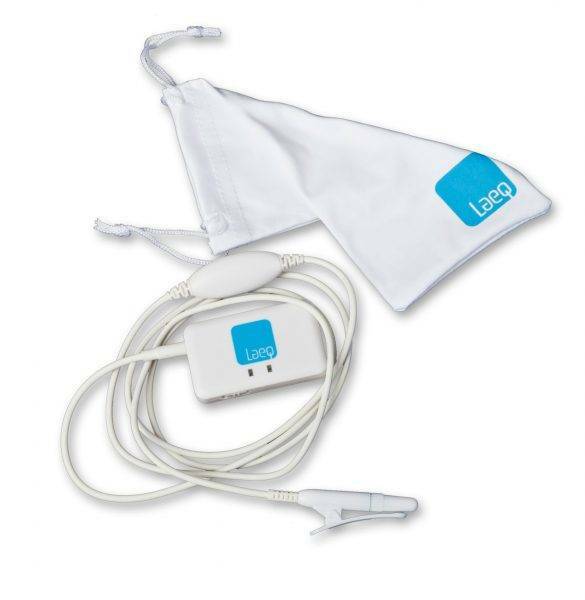 Every 6 months you get a new Laeq Health 3.0, sent in a handy package, incl. Laeq PBM clip, the Laeq connector, a USB mini cable and Laeq carrier. You can use Laeq Health half a year in conjunction with the Laeq App.